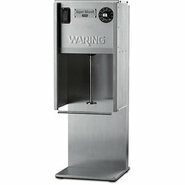 Generic - Waring Wall Mount Drink Mixer ? 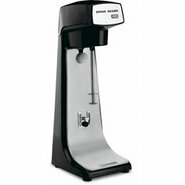 Commercial Motor This commercial drink mixer makes delicious soda-fountain drinks thick and quick! Generic - Waring Single Head Drink Mixer Every last thing about this Waring drink mixer is smooth right up to the incredible drinks it makes. 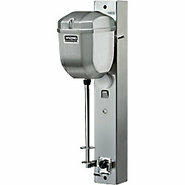 Generic - Waring Wall-Mounted Drink Mixer Mount this smooth 2-speed Waring drink mixer on cabinets or flush on the wall. 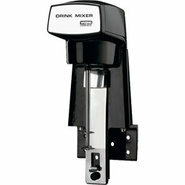 Generic - Waring Triple Head Drink Mixer Mix perfect drinks ? 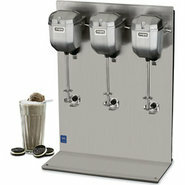 one two or three at a time with this triple spindle drink mixer!